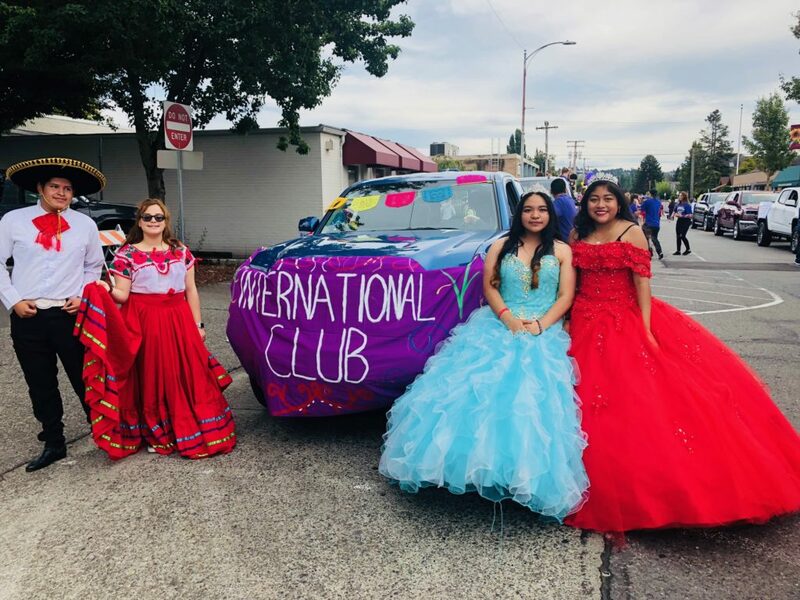 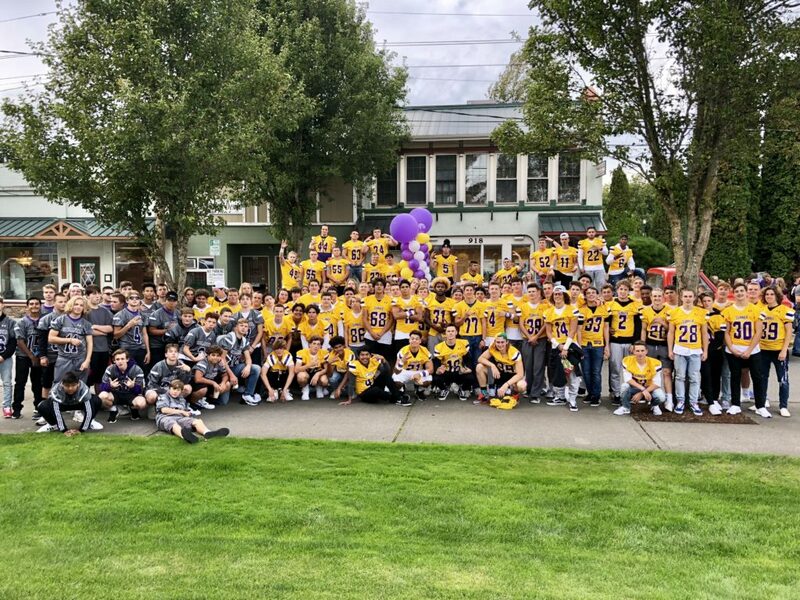 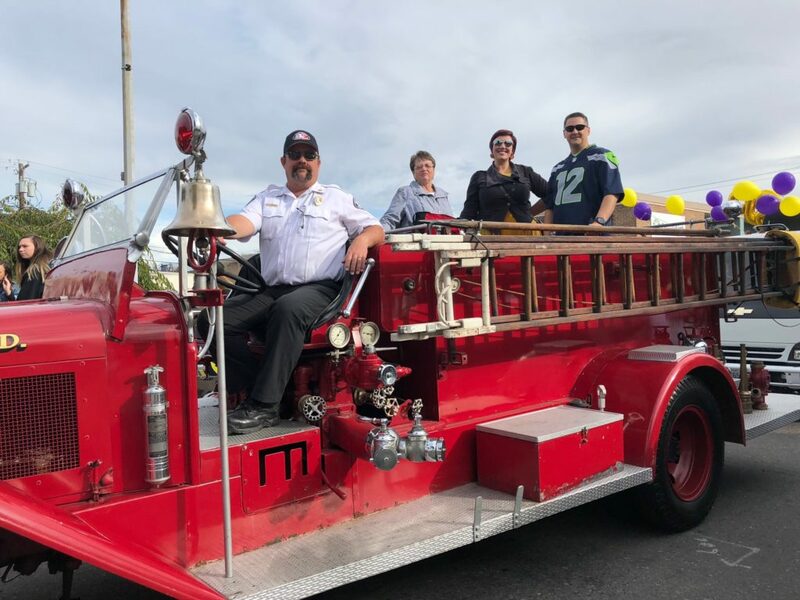 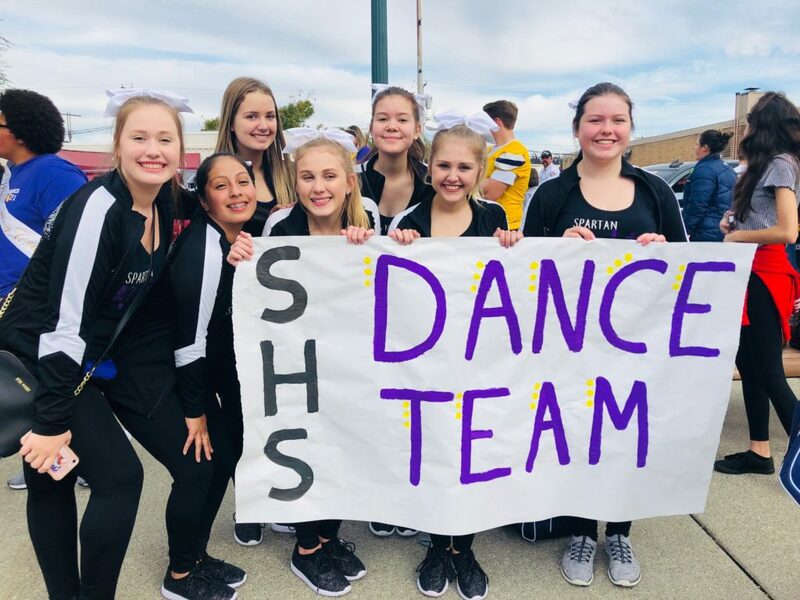 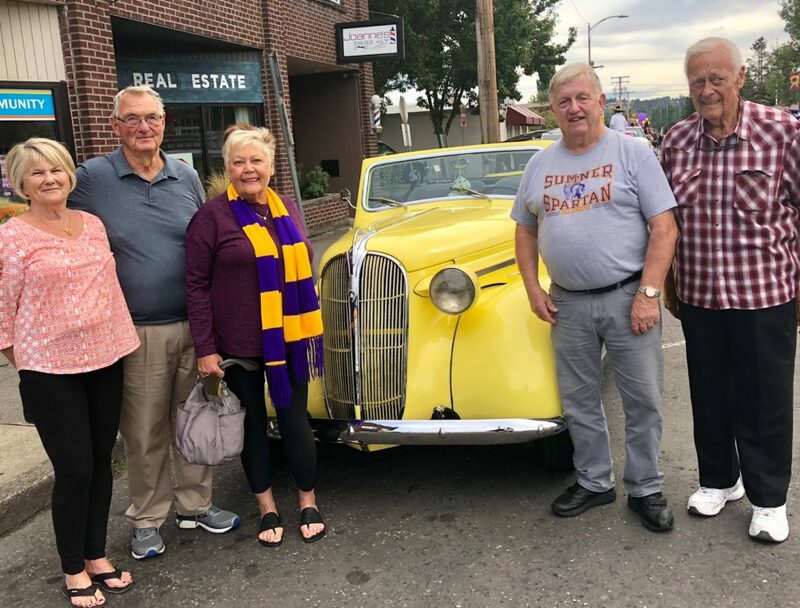 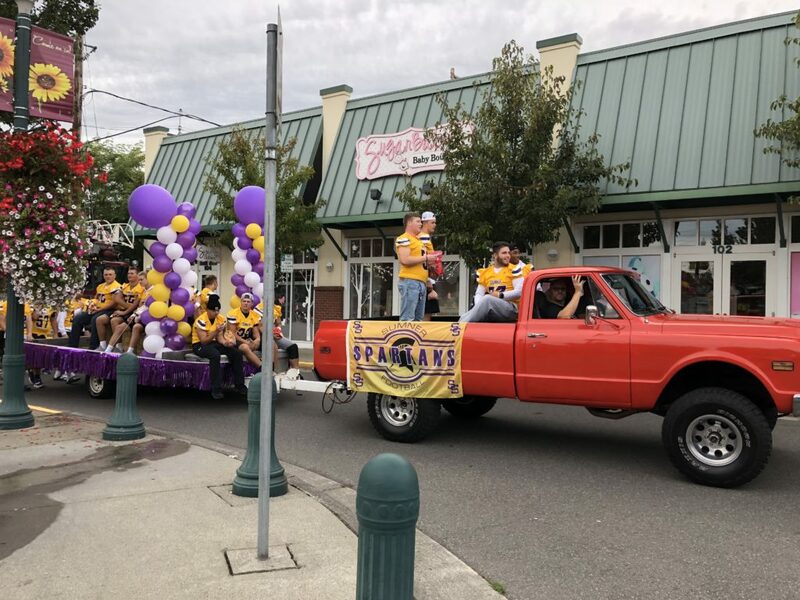 Sumner’s annual Homecoming Parade last week featured the award-winning Sumner High School Marching Band, the Football Team, as well as all kinds of clubs, sports and activities from Sumner High School. 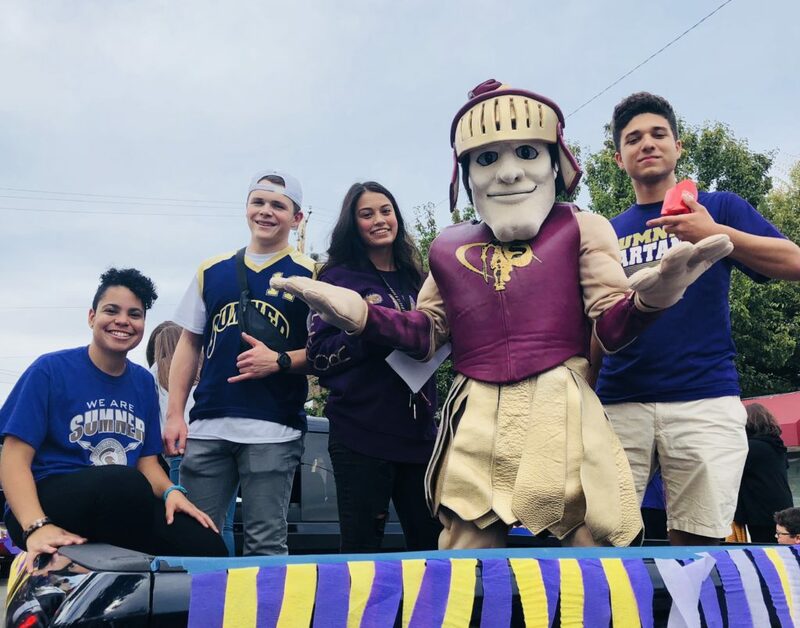 It wasn’t just an event for students, though. 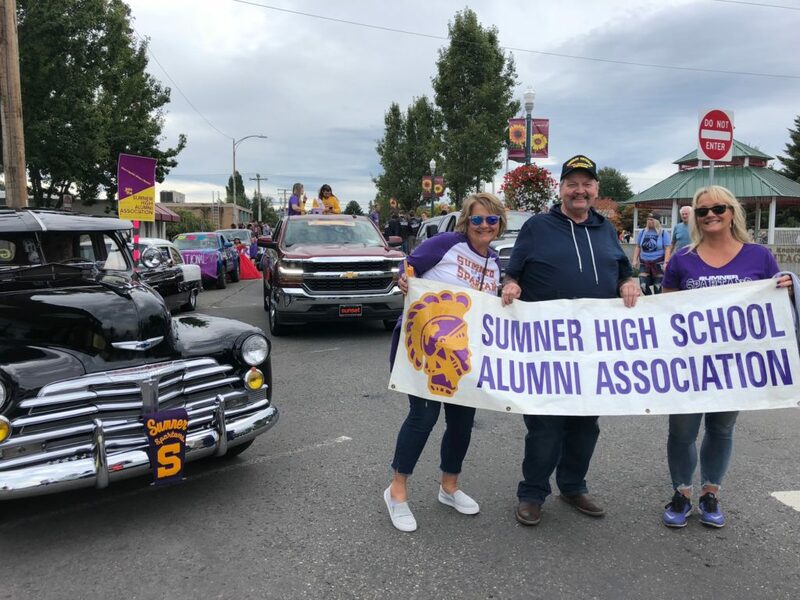 Also in the parade were SHS Alumni, Sumner City Councilmembers, local middle and elementary school students- proving this event doesn’t just highlight our amazing student body, but also celebrates the entire community!